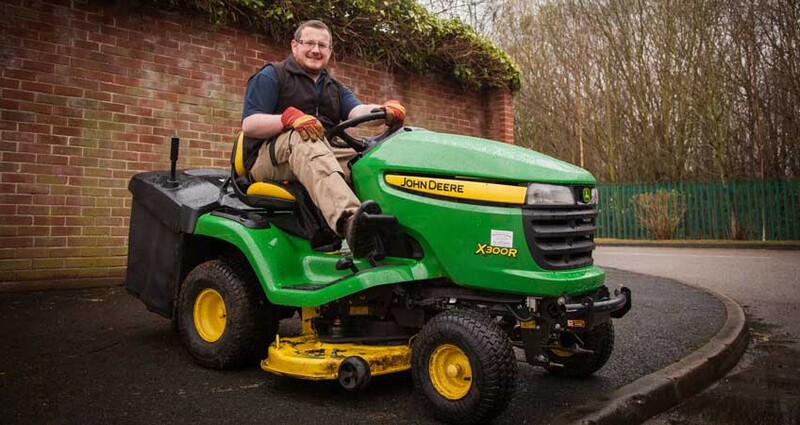 Cheshire Grounds MaintenanceBlogGardeningGrounds Maintenance, how much should I be paying? Well written, we are in a similar position, and its very frustrating. A lot of the times the companies doing the work for less money are actually larger grounds maintenance companies, and they seem to have a “do what we can get away with” attitude. All the schools we have been asked to price this are are now in a horticultural mess, and not in a maintainable condition at all. Some haven’t had tops of hedges cut for several years, shrubs are over grown, edges of the playing fields haven’t been mown for years, football pitches / sports markings have not been installed correctly. I have already won one of these schools I have priced this year, and hoping for a couple of others, however I have already lost a couple, that we have been doing (very successfully) for over 5 years, with no issues, always responsive, always do the small “can you just” jobs without any additional charge, to a company who has offered to do the job “substantially” cheaper. My reply to these schools has been that, I presume i was cheaper than other quotes 5 years ago, my prices have hardly gone up in that period, yet, wages, pensions, fuel etc have all gone up, so how can somebody now offer to do the job less than you was paying over 5 years ago, without the service suffering.? I know already that on these schools minimal works will now be done, the hedges will just be tickled back, rather than removing the years growth, the shrubs will be trimmed minimally, quality of sports pitches and markings will be poor, and no doubt in 3 or 4 years time, someone will have to get these schools back into a maintainable condition again, which will cost the school more than it would to have kept them tidy in the first place! My advice is that the reputable contractors should keep standards high, and charge accordingly, to ensure that the job can be carried out as per specification, and to the clients needs. Never will i ask any member of my staff to go and do a “quick” job, as i will never price low just to win the job.